Your nonprofit organization has many of the same security concerns as a traditional business. The difference? Your nonprofit probably has limited funds and most of the funds are tied to specific types of expenditures. Nonprofit organizations frequently approach us for help with their security needs. 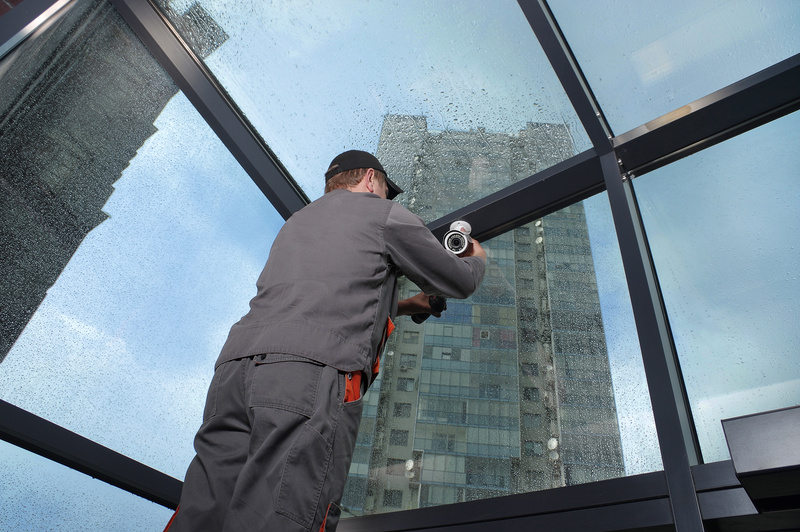 To help you secure your premises while staying on budget, we have a few tips for you to identify and apply for funding for your new security camera system. The first step in securing your nonprofit is deciding what areas of concern you most need your camera system to address. Is your primary goal to prevent break-ins? Protecting the safety of employees or clients? No matter your goals, we can help you develop a solution that meets your needs. With our free site visit, our sales team will work with you to develop a comprehensive and accurate proposal for your security camera needs. More than a simple site visit, our team can serve as your security consultant – ensuring that you stay on budget while meeting your security goals. 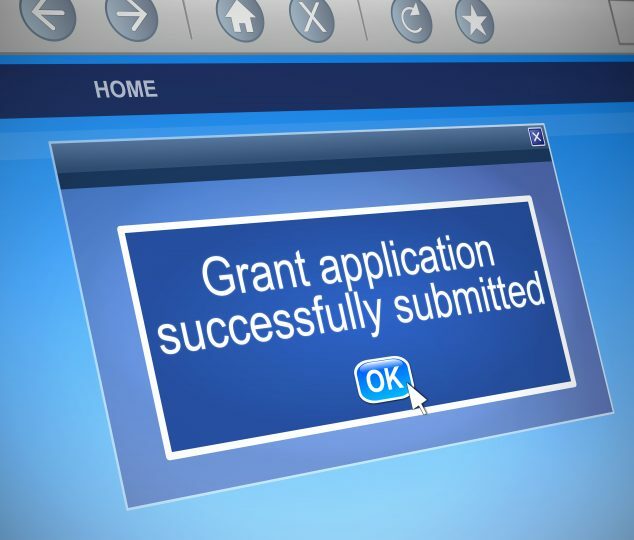 Grants.gov is an excellent source for grants from the federal government and associated agencies. For example, the Federal Emergency Management Agency administers the Nonprofit Security Grant Program for agencies in areas at high risk of terrorist attack for physical security enhancements and target hardening measures, including security camera installation. The Foundation Center offers access to information regarding grants from private and corporate foundations. State Farm’s Good Neighbor Citizenship Grant focuses its giving on safety, education, and community development. Be sure to inquire with your local or community foundation for safety and security grant opportunities. Alternately, you could start a capital campaign to fund the purchase of equipment and cover the cost of your security camera installation. A successful capital campaign will inform donors of the need for the cameras, the purpose of the cameras, and how the presence of the cameras will help further your nonprofit’s mission. Solicit funds online and offline and consider starting a crowdfunding campaign page to allow donors to easily contribute to your security camera purchase. Washington, DC’s Private Security Camera Rebate Program offers nonprofits and other businesses the opportunity to obtain a rebate on the cost of their cameras from the district’s Office of Victim Services and Justice Grants. Rebates of up to $750 are available to help offset the purchase costs of outdoor security cameras. The program began in 2016 and has grown to cover rebates of over 10,000 cameras across the district. Having seen the interest in DC’s program, many other municipalities across the nation have begun offering their own incentive programs. Check with your local, county, or state government to see if they offer a security camera rebate program. 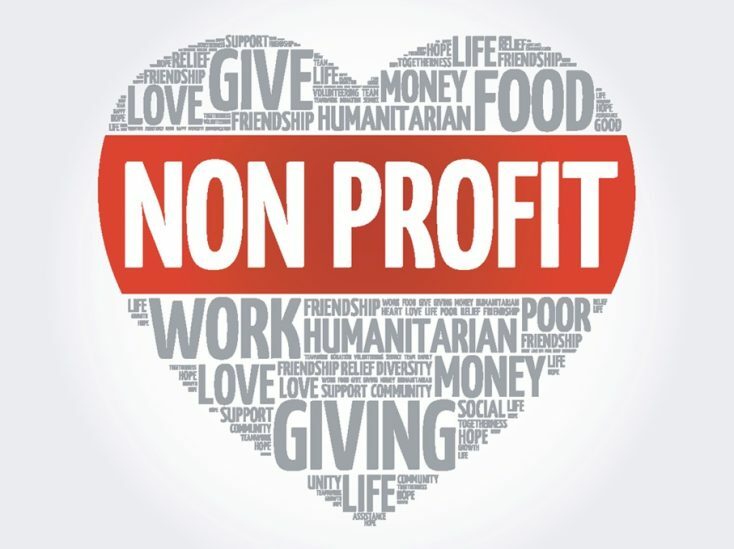 We understand that the budgets of nonprofits are often tight and extremely limited. Since many grant opportunities are awarded in small increments, funding for a full-blown system can be much harder to obtain. We work with you to determine the right security camera system for your current budget, allowing you to expand your security monitoring capabilities if future grants are awarded. 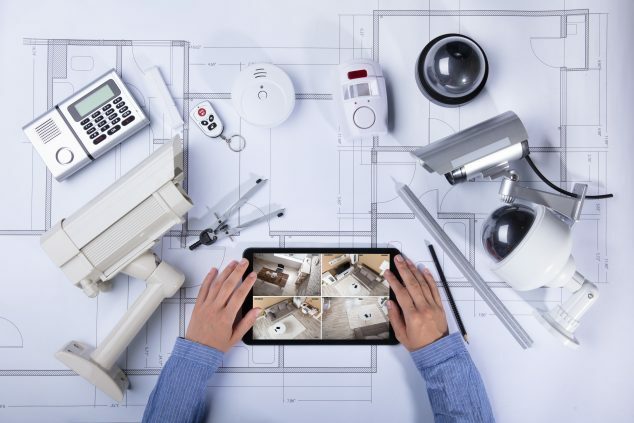 With a firm understanding of your ultimate goals for your security system, we can help you develop an expandable camera system with just a few cameras to start. As additional funding becomes available, we can add cameras to your system to increase your camera coverage towards your goal. Security concerns can be a significant distraction from your nonprofit’s mission. Everyone involved in furthering the work of your nonprofit deserves to be safe while they are on your premises. Our free one-hour site visit and consultation can provide you with the basis for your security camera grant application. If you’re looking a one-stop shop for your security camera needs, look no further than the experienced professionals at Camera Security Now. Our camera service installation professionals deliver the camera solutions that your nonprofit needs, helping you ensure the security of your mission, employees, and the community you serve. To find out how easy it is to keep your nonprofit secure, request a quote today. Follow our blog to stay up-to-date with CameraSecurityNow.com and connect with us on social media. Join in the discussion by commenting below.